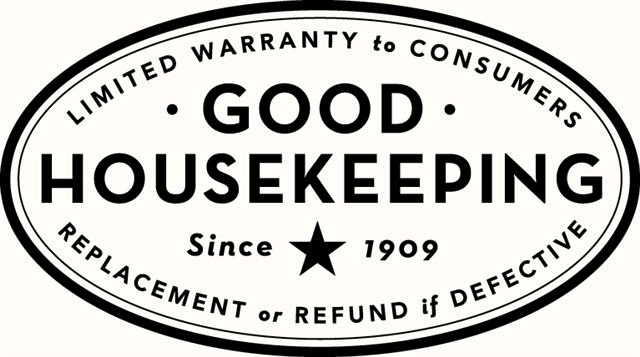 The pun has something of the flavor of a phrasal overap portmanteau, but can’t be exactly analyzed that way: it’s essentially no-good housekeeper + Good Housekeeping Seal (of Approval). This entry was posted on March 30, 2013 at 10:40 am and is filed under Ambiguity, Gender and sexuality, Language play, Linguistics in the comics, Portmanteaus, Puns. You can follow any responses to this entry through the RSS 2.0 feed. You can leave a response, or trackback from your own site. Usually I’d turn comments like this into e-mail exchanges, but at the moment I’m pleased to have (apparently) genuine appreciations of my blog. Zwicky is an unusual family name, but still there are large numbers of us in the U.S. And elsewhere. In Switzerland, we are thick on the ground. Almost all of us can trace our family back to Mollis, a village in Canton Glarus, Switzerland. We’re probably all related, if you go far enough back. Your Hillary I don’t know, but then there are thousands of my Zwicky relatives I don’t know.